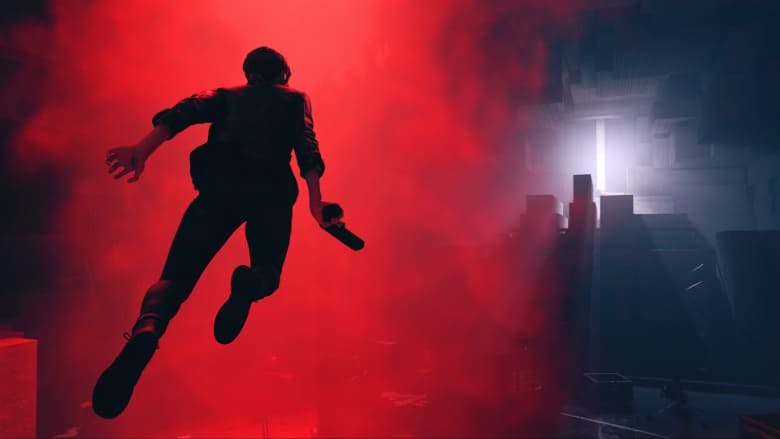 Control Announced with Trailer from Remedy Entertainment | Nerd Much? Remedy Entertainment unveiled their next project during Sony’s E3 presentation this evening. The developer is calling the title Control, and we got our first look at the game via the below trailer. Control was previously going by the code name of “P7” which you may have heard thrown around over the last few months. It’s being described by the developer as a third-person action-adventure game that incorporates gunplay with supernatural abilities. While Control made its debut during PlayStation’s event, the game isn’t an exclusive. Remedy and their publishing partners at 505 Games confirmed the title will be headed to Xbox One and PC alongside the PlayStation 4 version sometime in 2019.